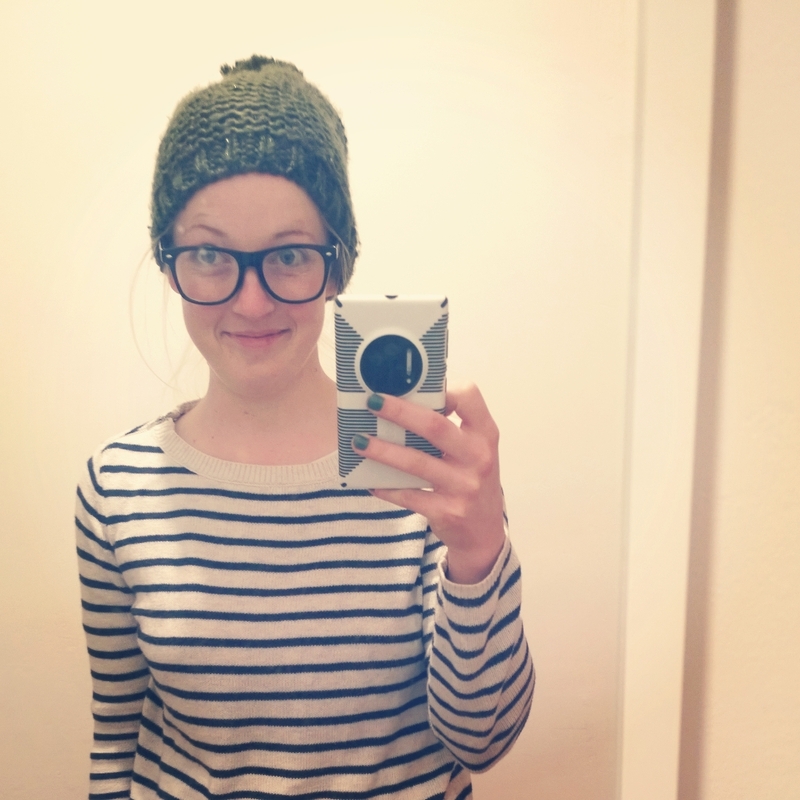 Dress up like your own version of Waldo. Try and stay within the confines of what Waldo represents for you, but respect his style, his class, his charm. You know. Then once dressed in your “Where am I even?” attire do a little test run. Look in the mirror and think “Where am I?” if you can find yourself right away, go back, change and spruce up your look. Done? Perfect. Now, semi hide behind any object and/or person and call out for your roommate to come to the living room/bathroom/cat litterbox/pantry/shoebox you are semi-hiding in. When they come in smile like you are a Caucasian, 50 yr old female who just finished her 13th round of Botox, widen your eyes and LOCK DOWN THAT EYE-CONTACT. Repeat until you get kicked out of your apartment. This entry was tagged bored, boring times, botox, comedy, fun game, funny, game, glasse, glasses, hat, Humor, Joke, roommates, stripes, waldo, where's waldo. Bookmark the permalink.